The widely prescribed cardiac antiarrhythmic drug amiodarone (AMIO) and its main metabolite, desethylamiodarone (DEA), have multiple side effects on thyroid economy, including an elevation in serum TSH levels. To study the AMIO effect on TSH, mice with targeted disruption of the type 2 deiodinase gene (D2KO) were treated with 80 mg/kg AMIO for 4 wk. Only wild-type (WT) mice controls developed the expected approximate twofold rise in plasma TSH, illustrating a critical role for D2 in this mechanism. A disruption in the D2 pathway caused by AMIO could interfere with the transduction of the T4 signal, generating less T3 and softening the TSH feedback mechanism. When added directly to sonicates of HEK-293 cells transiently expressing D2, both AMIO and DEA behaved as noncompetitive inhibitors of D2 [IC(50) of 100 M and 5 M, respectively]. Accordingly, D2 activity was significantly decreased in the median eminence and anterior pituitary sonicates of AMIO-treated mice. 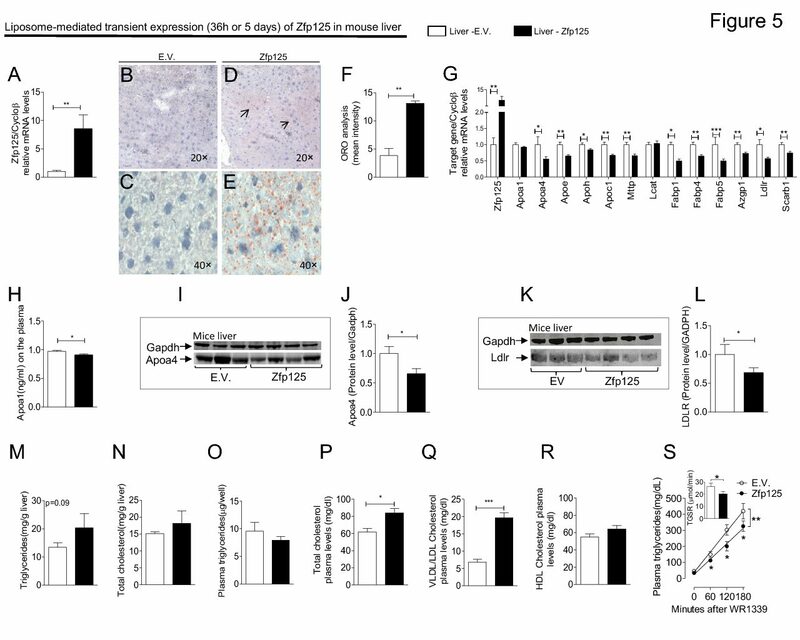 However, the underlying effect on TSH is likely to be at the pituitary gland given that in AMIO-treated mice the paraventricular TRH mRNA levels (which are negatively reg- ulated by D2-generated T3) were decreased. In contrast, AMIO and DEA both exhibited dose- dependent inhibition of D2 activity and elevation of TSH secretion in intact T T1 cells, a pituitary thyrotroph cell line used to model the TSH feedback mechanism. In conclusion, AMIO and DEA are noncompetitive inhibitors of D2, with DEA being much more potent, and this inhibition at the level of the pituitary gland contributes to the rise in TSH seen in patients taking AMIO. Inhibition of the Type 2 Iodothyronine Deiodinase Underlies the Elevated Plasma TSH Associated with Amiodarone Treatment.